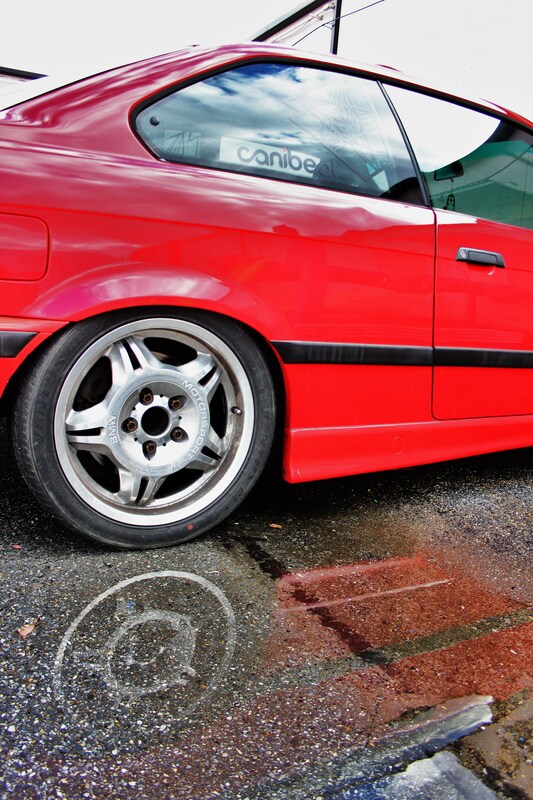 Interested in picking up our E36 fan shroud? Check out the full details on this kit on our product page! 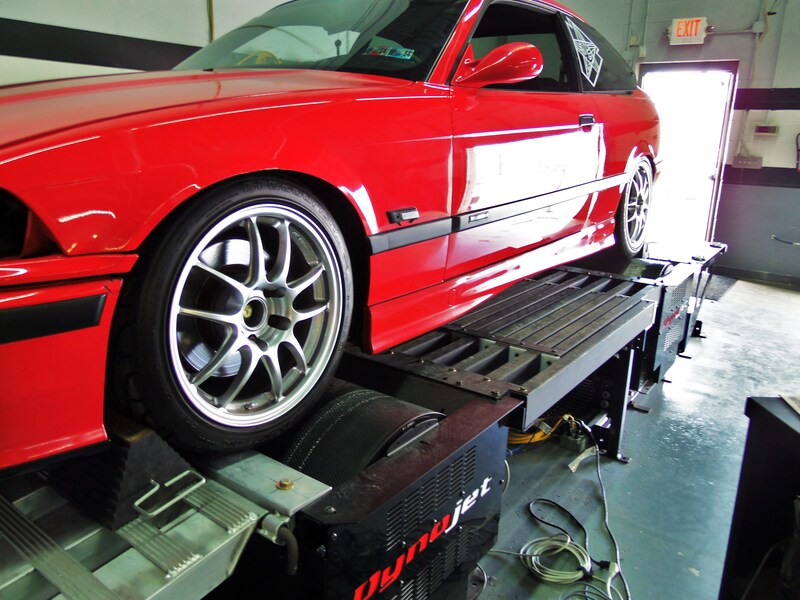 Mishimoto BMW E36 Performance Fan Shroud Kit! Interested in purchasing this BMW E30/E36 aluminum radiator? Check out the product page for more information!